The NHL is throwing a free concert featuring rapper Logic before this year’s Stanley Cup Playoff game. The show will take place in Las Vegas on Tuesday during the 2018 Stanley Cup Playoffs Party. The show is meant to help kick off the opening night of the playoffs. Vegas fans can join in on the fun in person, beginning at 5 p.m. PT on Wednesday, but at-home viewers can experience portions of the show that will be broadcast during the Pittsburgh Penguins game against the Philadelphia Flyers, as well as the Minnesota Wild match versus the Winnipeg Jets. 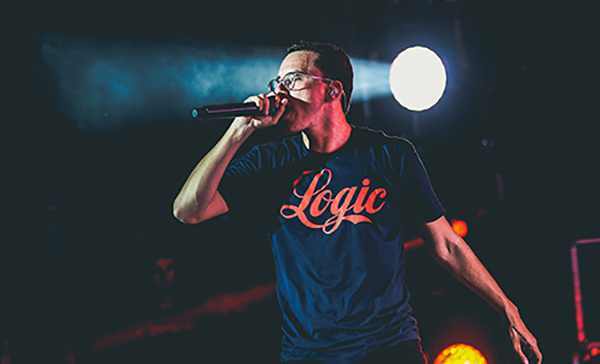 Last Month Logic earned a #1 charting album (his second in less than a year) on the Billboard 200 albums chart.